Workers at Interserve are to be balloted for strike action in a row over job cuts and sick pay. Members of the Public and Commercial Services union based at the Foreign and Commonwealth Office, including cleaners and caterers, will start voting on March 25. The ballot will close in mid April, so action could start in May if there is a Yes vote. 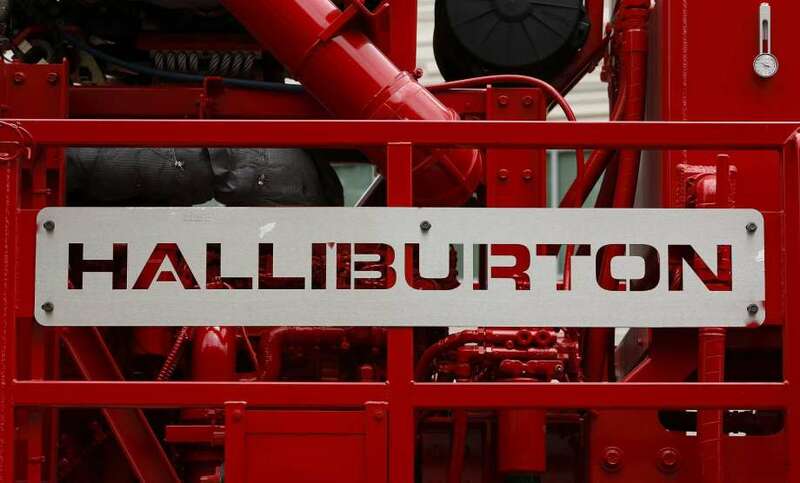 Meanwhile, the company has secured £76 million in new business with Abu Dhabi National Oil Company. Interserve was sold after filing for administration last week. The union said its members are angry at Interserve for threatening to make staff redundant and refusing to negotiate with PCS reps.
Cleaners at the company have raised concerns about unclear contracts, shortages in holiday pay and the lack of back pay from increases they were due from August 2018, said the PCS. PCS general secretary Mark Serwotka said: “The Interserve debacle shows that they should never have been awarded the contract at the Foreign and Commonwealth Office. “To add insult to injury the company has refused to negotiate with the union and is attacking our members’ terms and conditions. “Ministers cannot escape their responsibility for this debacle particularly given 45,000 jobs are now at stake. “They should have learned from the disaster at Carillion that contracting out doesn’t make sense financially. 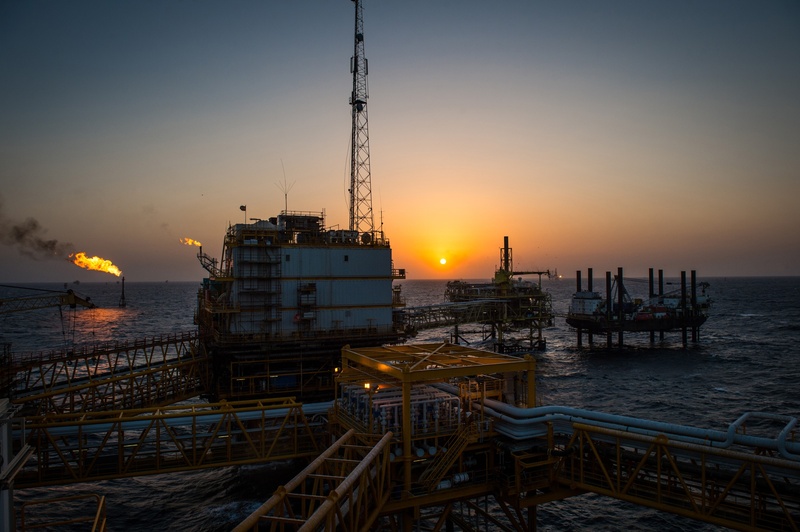 Interserve Group Limited said it had secured £76 million in new business with Abu Dhabi National Oil Company on a range of offshore and gas processing projects. 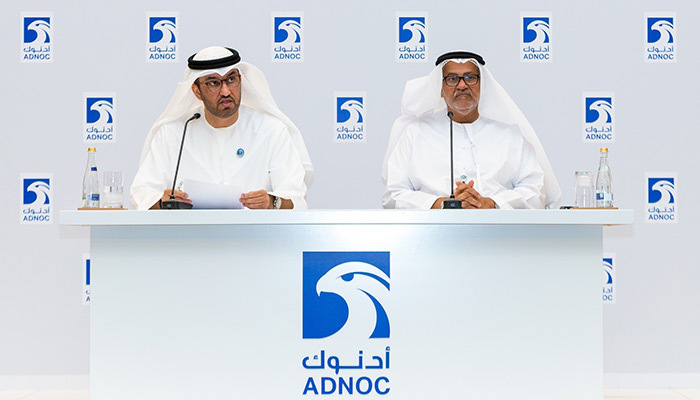 Adnoc is the state-owned oil company of the United Arab Emirates, which holds the seventh-largest proven reserves of oil in the world at 97.8 billion barrels. Most of these reserves are in Abu Dhabi. 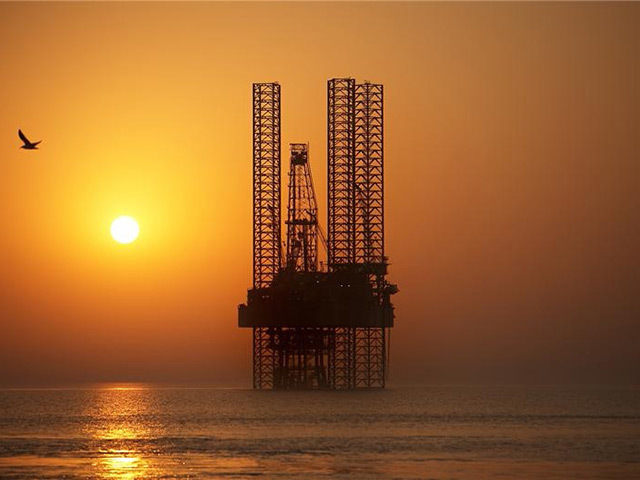 The contracts will be delivered by Interserve subsidiary, Adyard Group, one of the UAE’s leading service providers to the oil and gas sector, based in Abu Dhabi, where it operates several fabrication, construction and maintenance yards.